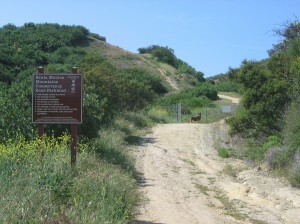 Thank you for supporting the Santa Monica Mountains Local Coastal Program (LCP). What a win! On April 10, in Santa Barbara, all 12 California Coastal Commissioners voted unanimously to approve the Santa Monica Mountains Land Use Plan (LUP), one of two components of the LCP. Your letters and e-mails made a significant difference – with overwhelming support – 411 were received FOR LUP approval, versus 66 received against. The Las Virgenes Homeowners Federation, would like to express our sincere gratitude to our Supervisor, Zev Yaroslavsky, to whom we all owe a great deal. Zev has been a 20 year champion of environmental protection and conservation in the Santa Monica Mountains – with close to 20,000 acres preserved in perpetuity during his tenure. The LCP, when certified, will be the crowning achievement of his leadership – protecting the magnificent sweeping ridgelines, oak woodlands, open space, creeks, steep canyon habitat, and all the wild and wonderful inhabitants of the Santa Monica Mountains! Zev and his land use deputy, the savvy Ben Saltsman, in collaboration with the Coastal Commission staff, created a brilliant document, one that ensures the public’s best interest is served, not the special interests or lifestyles of a few seeking to despoil the state’s most precious coastal resources. It was an amazing and historic day at the hearing for coastal resource protection in the Santa Monica Mountains. The stakeholders that came together to support the LUP included: the Santa Monica Mountains Conservancy, the National Park Service, State Parks, Heal the Bay, HOA’s from across southern CA, our LCP community homeowners, horse owners; and, political leaders – Senator Fran Pavley, Assemblymember Richard Bloom, Bobby Shriver, Wendy Greuel, Sheila Kuehl. 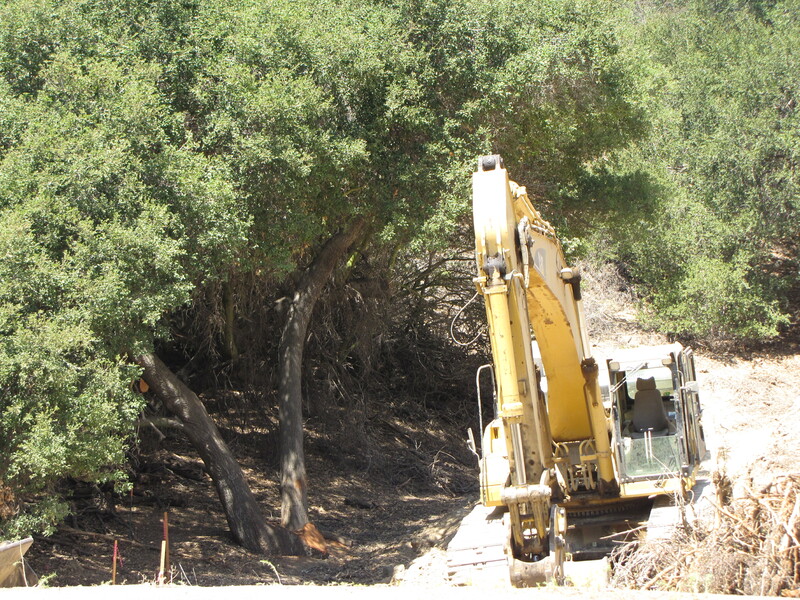 Kudos also to the city of Agoura Hills – who cemented their city as the true gateway to the Santa Monica Mountains. Led by the efforts of Mayor Pro Tem, Illece Buckley-Weber, who was joined by Mayor Bill Koehler and Councilmembers Harry Schwarz and John Edelston, they voted to support the LUP. As expected, the same coalition of developer attorneys and lobbyists opposed the plan. Two of the most familiar faces, testifying as lobbyists, were Don Schmitz, a Malibu pro-vineyard proponent/owner, and development expediter; as well as, City of Calabasas Councilmember and developer attorney, Fred Gaines. 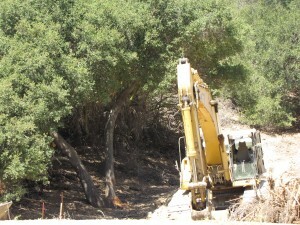 Both have a history of battling Santa Monica Mountain land use policies for their clients. Stay tuned for the next step in the process – approval of the Local Implementation Program (LIP) – the other component of the LCP. That hearing at the Coastal Commission will likely take place in June, followed by a journey back to our Los Angeles County Board of Supervisors for hopeful LCP approval in July or August. Thank you once again for being a part of this historic effort to protect the ruggedly beautiful, natural landscape of the Santa Monica Mountains – our scenic resource of national significance.